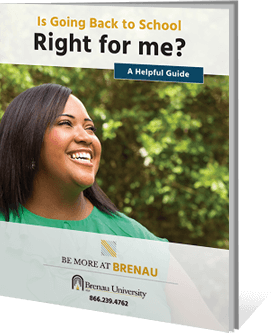 The marketing certificate at Brenau is designed for individuals who want to develop the analytical and technical skills needed to work with today’s complex marketing issues in the support of effective business decision-making. The marketing curriculum provides techniques and tools necessary to analyze marketing situations and develop effective integrated strategic marketing plans. With a marketing certificate, you gain additional qualifications that supplement your bachelor’s, master’s, or doctoral degree. 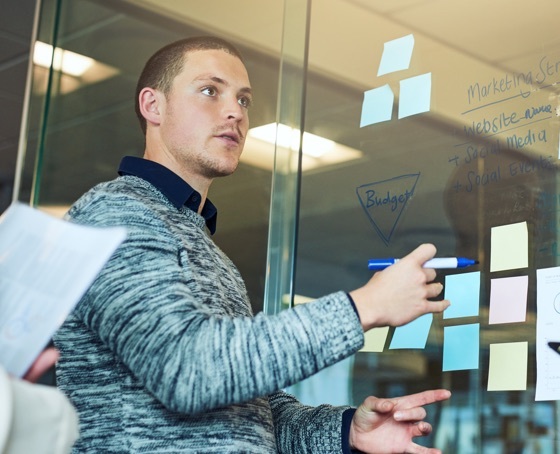 This gives you a valuable competitive advantage as your career moves forward in an industry projected to grow 10 percent by 2026, according to the U.S. Bureau of Labor Statistics.